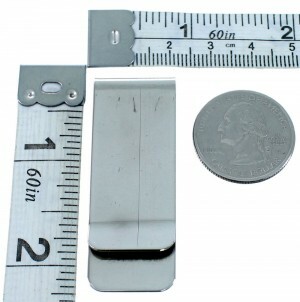 Expect plenty of compliments while using this stunning money clip! 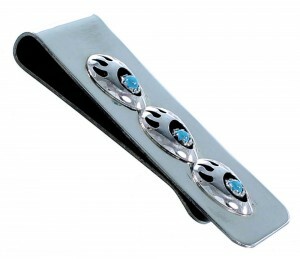 This piece of Native American jewelry is Navajo hand crafted by artist Virginia Long, out of genuine sterling silver and real Turquoise stones. 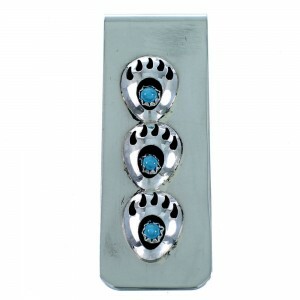 A total of THREE stones are gently set in shawdow box bezel settings, creating THREE adorable bear paw designs for an amazing look.